Alex Miller is a freelance photographer and cinematographer based in Oregon. The Pacific Northwest and the Oregon coast is where he spends most of his time traveling, photographing and making videos, but his passions have lead him to start traveling the world. Since a young age, he's always had a creative calling and love of nature and animals. While developing his craft, he worked as a waiter for several years shooting as much as possible and investing all of his money into cameras, lenses and road trips. 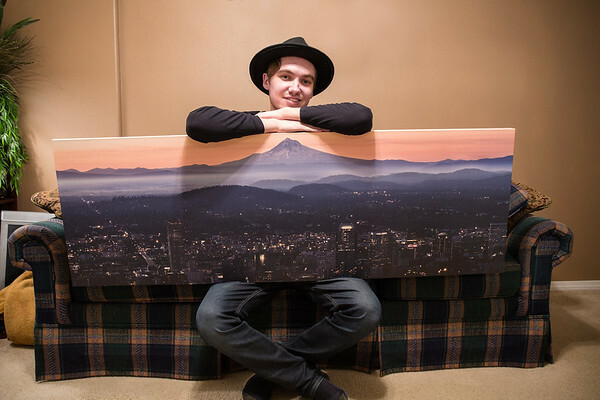 Eventually deciding to take a leap of faith, he began a new journey by combining his creative passions and love for the Pacific Northwest into a career as a freelance photographer and cinematographer. His journey has led him to photograph new places such as Iceland, Hawaii and much of the west coast. His work has gathered a following of over 12,000 engaged followers across different social media platforms (Instagram, Facebook, 500px, Reddit). Aside from his outdoor work, some of his other specialties include commercial, head shot and architectural photography. Please feel free to contact me with any projects, inquiries about services or ordering prints!